Con-Man goes in over a DJ Low Cut instrumental and talks about the ‘pipe dreams’ of other artists. He presents a realistic portrayal of what’s going on around him. DJ Low Cut laces a bluesy sample to give this joint some twang. All around good music. 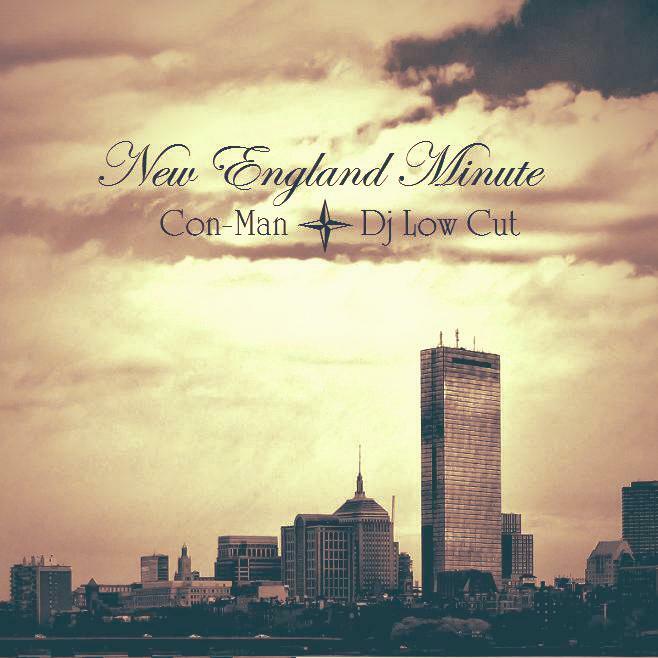 His whole album, New England Minute is also available to listen to and download and is complete produced by DJ Low Cut.